Giant games arena hire, this is a great way of keeping large numbers of guests occupied. 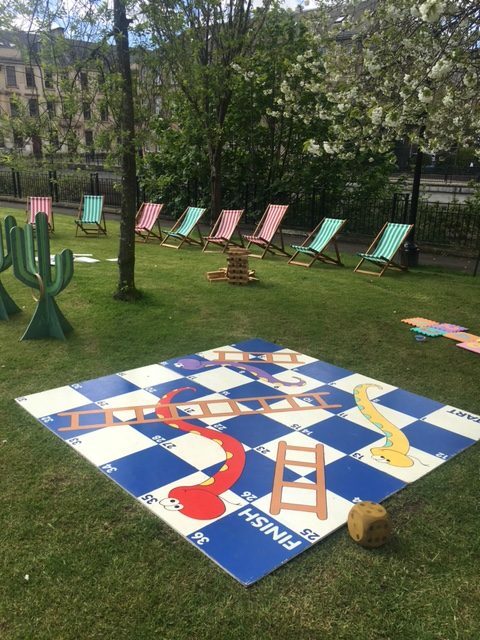 Here we have an area that is staked and bunted off, within this area we will have a selection of giant games – such as giant jenga, giant connect four, giant chess and whatever you want, we have over twenty different giant games available. The ”giant games arena hire” is a great way of filling up large areas on fun days, as you can have the games as spread out as you like. We hire giant games arenas with staff who will tidy the games up throughout the day, make sure the games are being used safely and just supervise really. The giant games arena hire is great as you can have as many of as few games as you like. 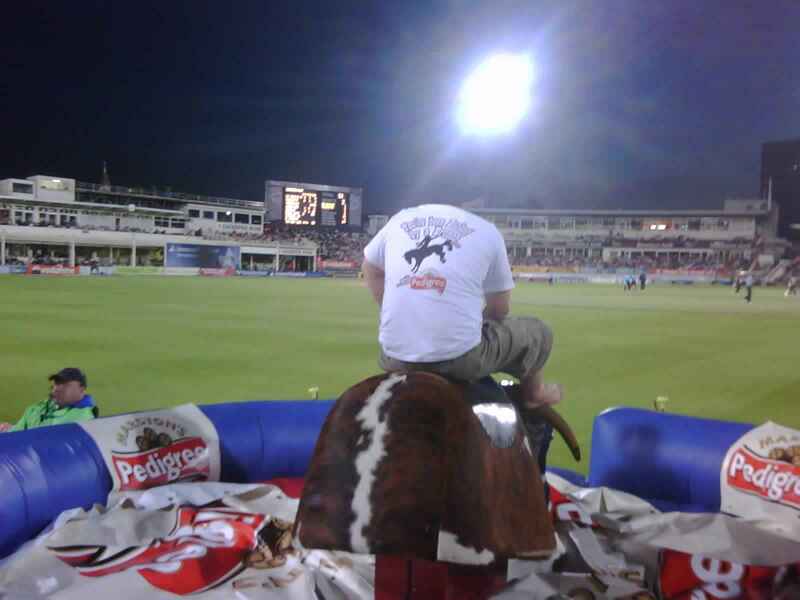 Each game can be used by a group of guests also, so you will keep many guests occupied. 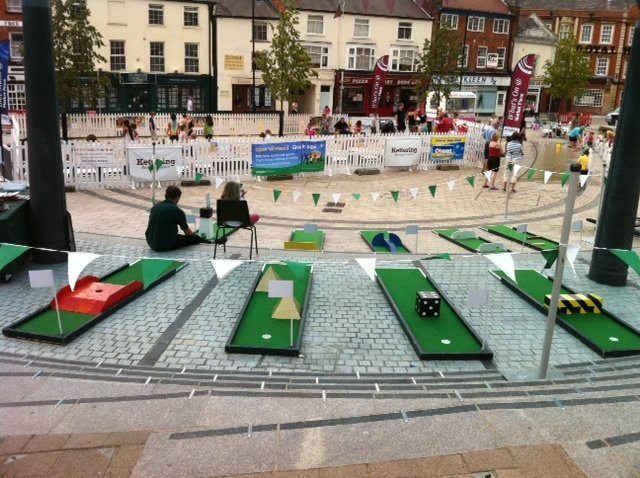 The Giant games arena packages are great, for giant game hire and garden game hire we can create the best packages. The outdoor game hire is great for parties and events, and the garden games hire will give you the opportunity to create an arena with a varied selection of games to keep many guests occupied. 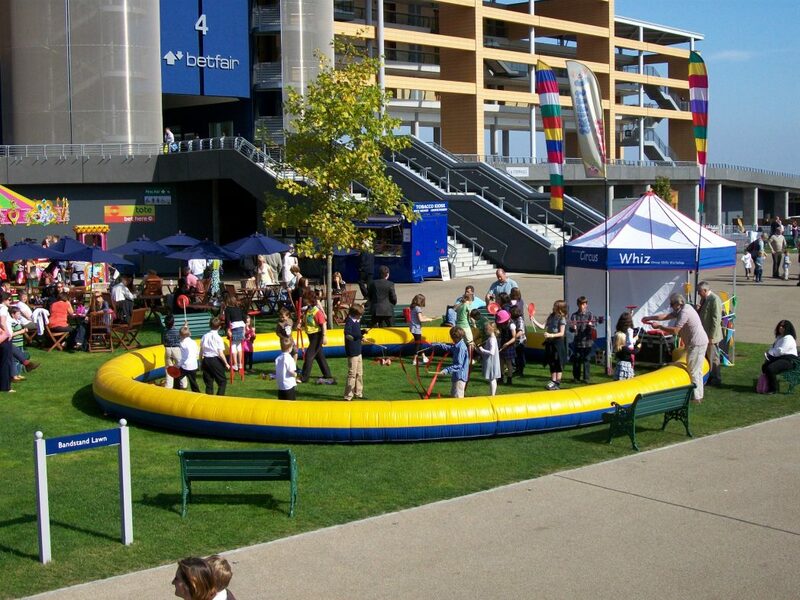 The giant games hire is great at fun days and also for exhibitions. 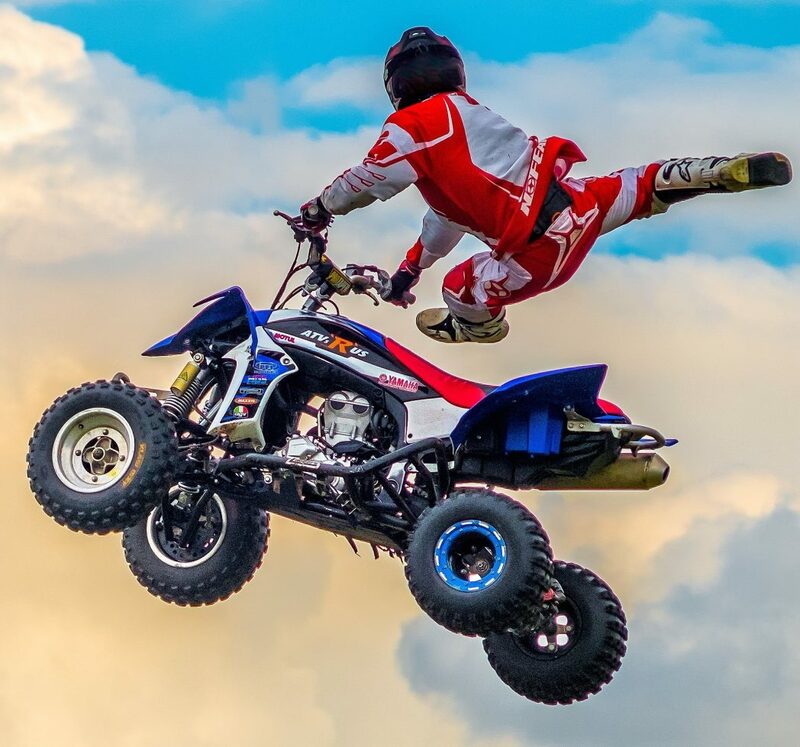 The outdoor games hire will let the adults play with the children as these are all fun simple games. The garden games are all supersized versions of the table top or traditional games. The garden games for hire are great. Our giant games for hire are varied and we have over twenty to select from. The giant games arena for hire is a great addition to any fun day. Create your own giant games area now. 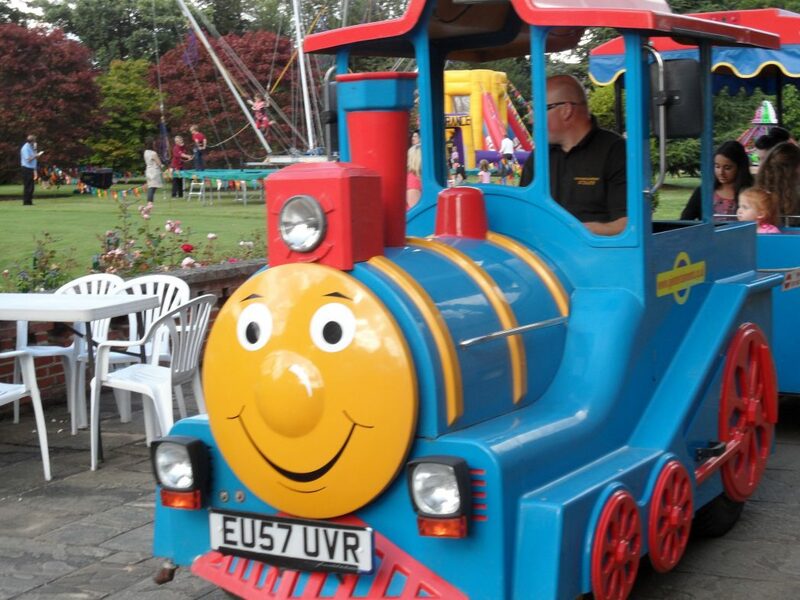 We have the full range of fun inflatables and interactive games and can create the perfect package for your event. The giant games arena hire is great fun for guests of any ages and a great addition to a fun day. 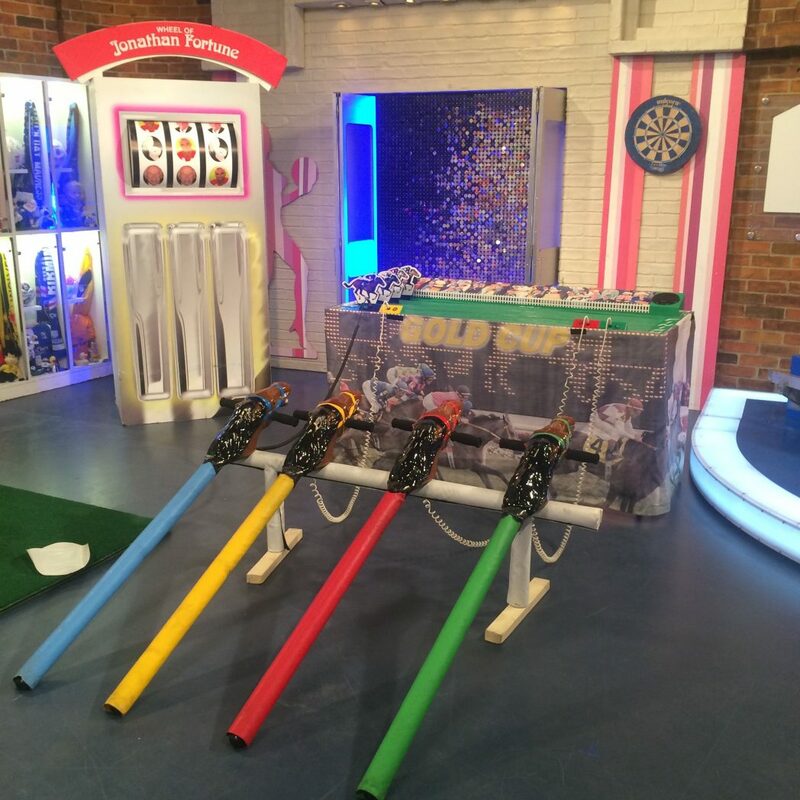 We have multiples of the giant garden games so should always have the exact packages you request. 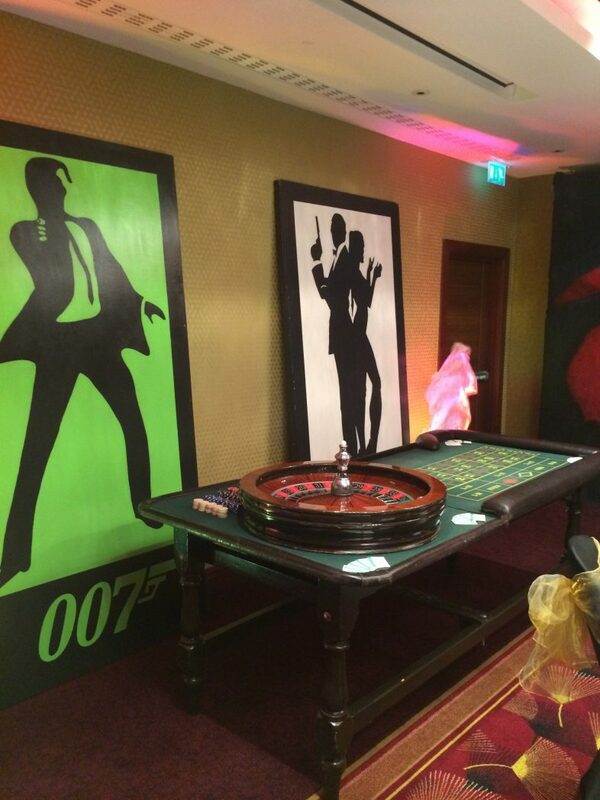 We hire giant games arenas throughout the UK and they are some of our most popular hire items, as an agency we have been supplying giant games for many years and they are always well used at every event. Hire giant games arena for your next event. We operate throughout the UK and Europe. Cities covered in the UK. Counties covered in the UK.